Click one of the popular JENNY PRODUCTS model categories below to find all the available parts to get your product working again. 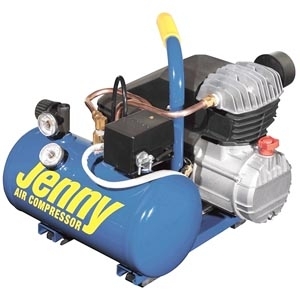 Buy Jenny Products repair parts to get that air compressor pumping like new! 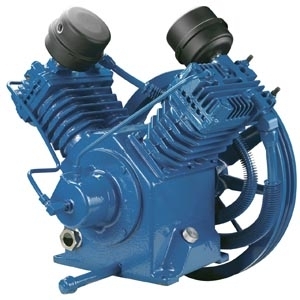 Jenny air compressor blue is hard to miss on any job site. Strong and reliable, Jenny air compressors are reliable and the one to have in any contractor equipment fleet. Keeping them running after years of service is not as hard as you would think. 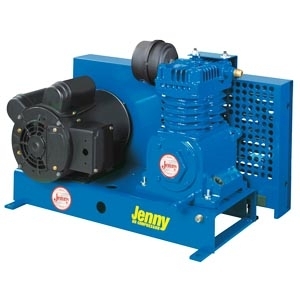 Browse our wide selection of Jenny Products parts to get that belt, fly wheel or piston you need to keep your compressor pumping. Pressure leaks with your air compressor are bound to happen with time. Every 3 - 4 years you may want to considers a whole seal kit change out on your Jenny Air Compressor to make sure no air is escaping from any location on the unit. With time, and rubber gasket will dry rot and require a thorough inspection. Keep in mind that your model could have these seals located in over 10 spots on the machine alone. Check your diagram to be sure all are in good shape. Service your Jenny Air Compressor annually to keep it running in tip top shape! 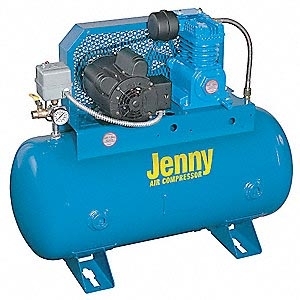 If your Jenny air compressor starts up fine early in the day, but then stalls or makes a loud humming sound you may have a bad “unloader” valve. Normally an Jenny Products air compressor repair can be a very simple task. The purposed of the unloader valve is basically what makes the “psssst” sound when the motor shuts down after reaching max operating pressure. Keep in mind that the unloader valve is usually built into the pressure switch itself. If this sounds like your issue the valve can be replaced in no time at all. Contractor Owner Note: Just remove the cover from the pressure switch (unplug the compressor first) and locate the pressure switch directly. Just use the online diagrams to match up the part number easily. We are sure to have the right parts you need and when you want to have them. When you think of a Jenny Products air compressor, think passion, craftsmanship and company pride. 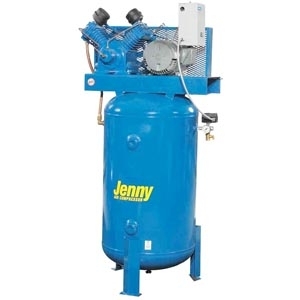 With roots in the compressor industry, dating back over 100 years ago, the Jenny Products brand leads you with one thing to consider, Jenny denotes the promise of American craftsmanship built the way a contractor machine product should be. As a manufacturer there is absolutely no detail is too small or element of the product design that is too insignificant. 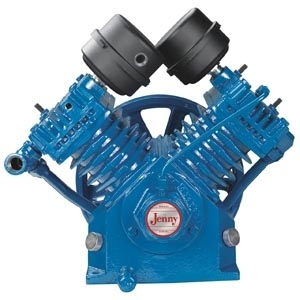 Jenny Air Compressors are the true definition of craftsmanship. 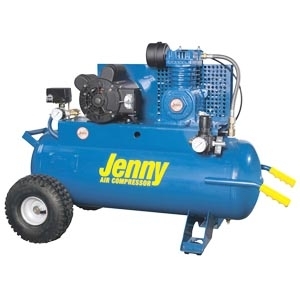 In keeping with the company heritage of being a leading innovator and manufacturer of the finest available equipment, Jenny Products manufactures a complete and extensive line of Hand Carry, Single or Two-Stage, Wheeled Portable, Service Vehicle Compressors, Industrial, Stationary, Base Plated Mounted and Fire Sprinkler Compressors for home and contractor use. 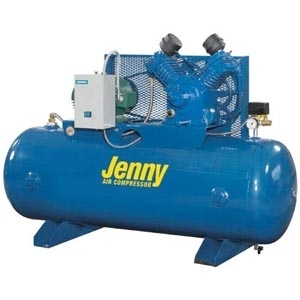 With Jenny Products already a contractor and household name, the homegrown product made mass appeal, and the promise of overall quality and well designed air compressors above all else quickly made Jenny Products America’s air compressor brand to ask for by name. In 1992 Peter Leiss purchased the Jenny division of Homestead Industries and moved the plant to Somerset, Pennsylvania across the way from his privately owned Tool & Die, Machining, Welding, Fabricating and ASME Code Air Compressor Tank Shop completing the circle. The end result is the compressors Jenny Products is known for today and an aesthetic that stands the true test of time. Our tech is ready to help all Jenny compressor questions. Download a parts schematic for Jenny Product units fast. Get pricing and availability on all Jenny repair parts. 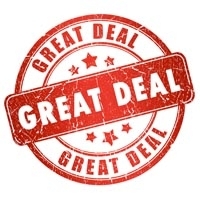 iBuy Stores, Inc. is an authorized dealer of all parts and equipment available from the Jenny Products, Inc. Company in Somerset, PA.